The Chinese smartphone maker Oppo will present the new R9 smartphone at an event on March 19. Previously it was thought that the device would be a high-end smartphone but now it turns out that it will be just a mid-range handset. Thanks to its TENAA certification we now know the tech specs of the R9 – the smartphone will come with a 5.5-inch AMOLED display that works at Full HD resolution and will have an 8-core processor at 1.95 GHz, likely the MediaTek Helio X10. The R9 will offer 4 GB of RAM, 32 GB of internal memory, a 16 MP rear camera, a fingerprint sensor and a 2850 mAh battery that supports quick charging. All this hardware will be housed inside a metallic chassis. 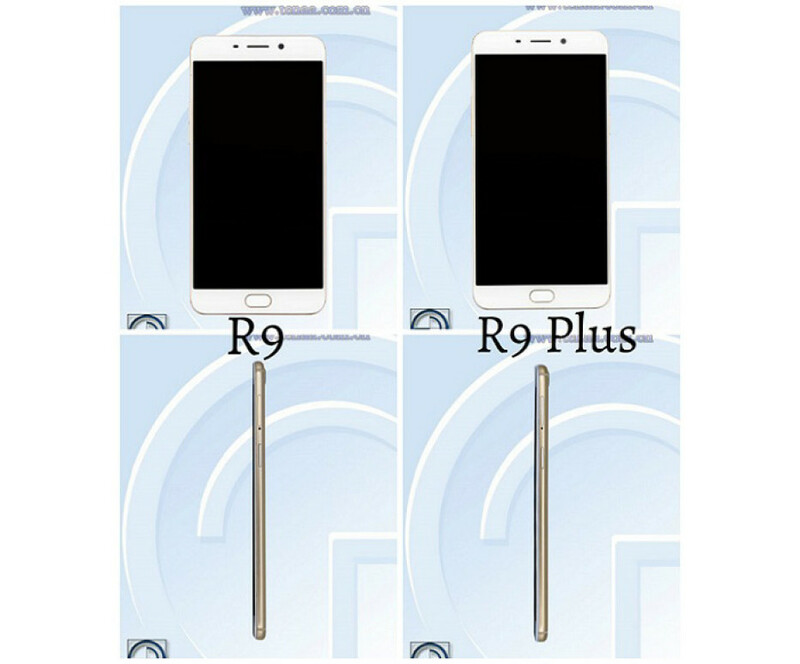 Along with the R9 Oppo will unveil a larger version of the same device called Oppo R9 Plus. This smartphone will have a 6-inch AMOLED display and an 8-core processor at 1.8 GHz, likely a Snapdragon 600+ chip. The rest of the specs include 4 GB of RAM, 64 GB of internal memory, a 16 MP rear camera and a 4120 mAh battery that supports quick charging. This one will also have a metallic chassis. Both smartphones will be unveiled on March 17. They are expected to sell for around USD 400-500 in the United States.